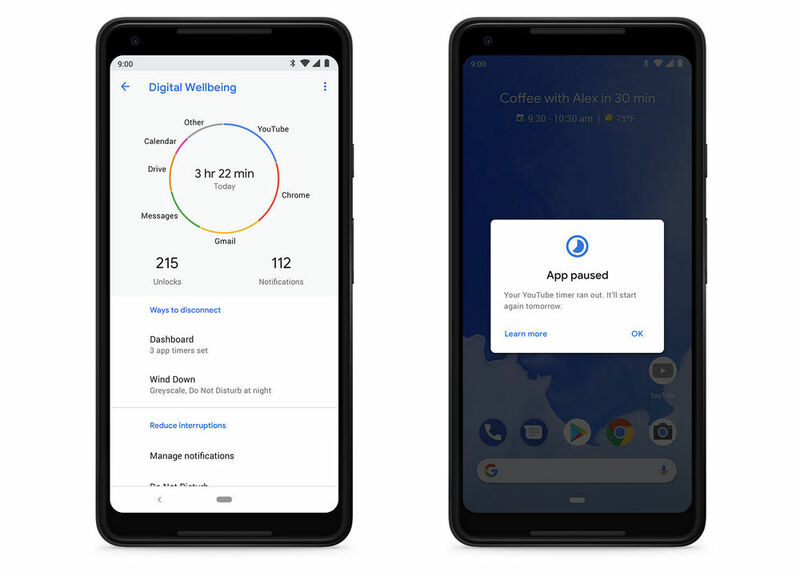 If you own a Pixel device from Google running Android 9 Pie, you can now sign up for a beta to download and try out the company’s Digital Wellbeing dashboard. If you don’t recall, Google announced during this year’s Google I/O that as part of an initiative surrounding digital wellbeing, it made a new platform that would be available inside of its next version of Android. This dashboard lives inside of your phone and focuses on quite a few things, but to put it plainly, you’ll have access to new phone usage statistics, new features like Wind Down and App Timers, plus more. Here is a complete breakdown of Digital Wellbeing from Google. To get started, follow the link below to sign up for the beta. The only requirement is that you have a Pixel device running Android 9 Pie.